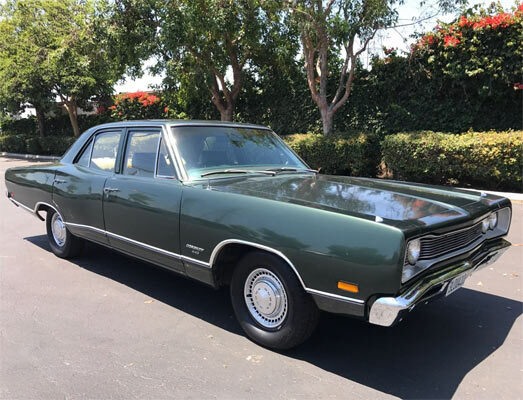 This lovely 1969 Dodge Coronet may have four doors, but it’s in great condition and currently at a great asking price. 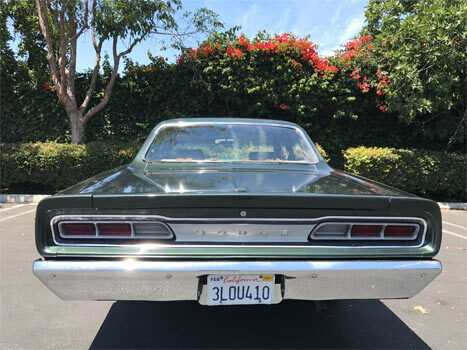 before you initially turn away with it being a four-door, it still has all the attributes of a classic era muscle car, you just have to forgive those extra two doors. 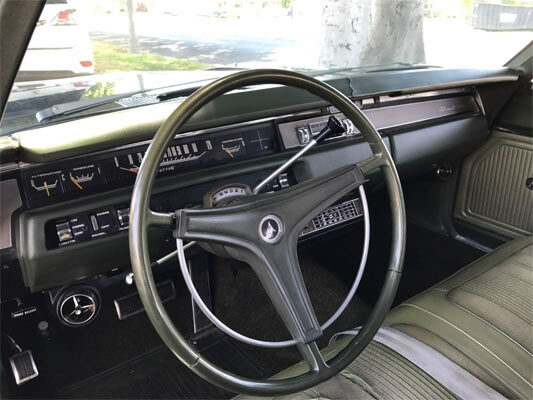 The interior is in great shape, with a few issues here and there, with a few rips and cracks on the dash and seating, but nothing overwhelmingly hard to fix. From the accompanying images the bodywork looked solid, with no sign of significant rust anywhere. The engine bay with its 318cu. V8 has reasonable mileage for its age and the 440 in the naming is nothing to do with the engine size. 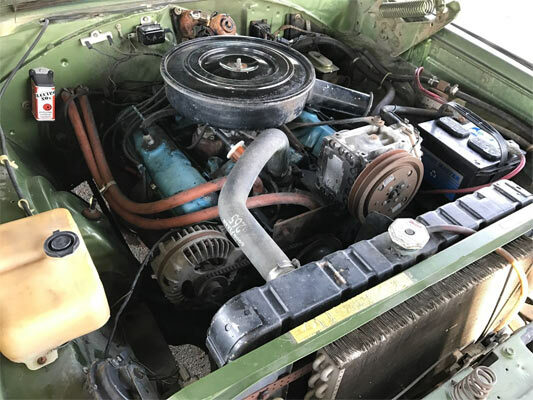 In total, this could be a worthwhile summer project for somebody out there to get a little bit of muscle car history for a reasonable price.